In the past fort night there have been some serious crackdown of adulterated khoya, milk products and sweets made from them. Especially in the north India daily reports of qunitals of adulterated milk products being found after which the same have been destroyed. 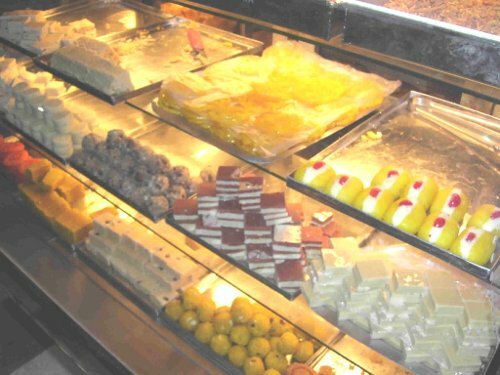 Over 20 quintals of adulterated sweets were seized from a wholesale sweetmeats manufacturer in Punjab’s Jalandhar district on Tuesday. Over 25 quintals of adulterated milk products and sweets were seized from Patiala town. More than three quintals of spurious milk products was recovered from Jind district. Smaller cases of similar nature have been reported from Maharashtra as well. When this blog spoke to local sweet merchants, they said “ This time the inclination to buy dry fruits and imported chocolates is more than regular sweets. The response to the sweets until now has been discouraging seeing the past records” he added. Gifting has changed with times and some prefer to give something that is useful. 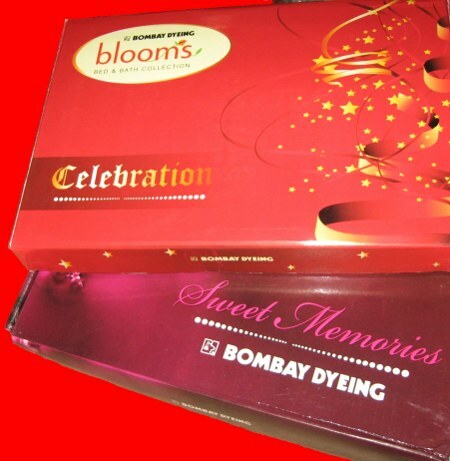 Many noted brands have brought out new gifting collections for this season like Bombay Dyeing which has brought out a whole new range of gifting products in Bed and bath linen. The range starts from Rs.500 onwards and packs have been beautifully packed for the gifting season. Many prefer, giving customized gifts, and a upcoming tech company from Belgaum decided to give its employees and well wishers a good quality Tshirt rather than the usual sweet box. Under the customized gifts section, customized mugs, tshirts, photo frames are also gaining more grandness. An industrialist told the blog that, this year instead of giving any gifts his company preferred to give away extra cash. 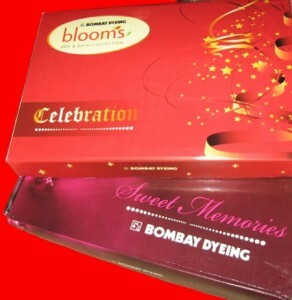 Some still have some great unique ideas of gifting this festive season. Online shopping for gifts has also seen an increase due to its vast variety but the buyers still are not very comfortable with online payment and the product quality as to what they might actually get. So have you found your diwali gift!